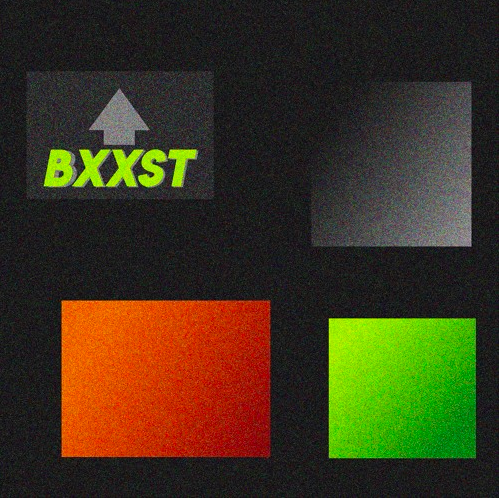 From the New York-based collective Supreme Predators comes “BXXST” that’s the latest collab joint from members Zorey and FXLSE. On the track, the two trade consistently solid bars over dope mellow production with inspiring quotes between verses. The collective is currently working on their upcoming mixtape, Tokyo Dreams From New York, that’s slated to drop later this year. Until then, stream “BXXST” below and stay tuned.